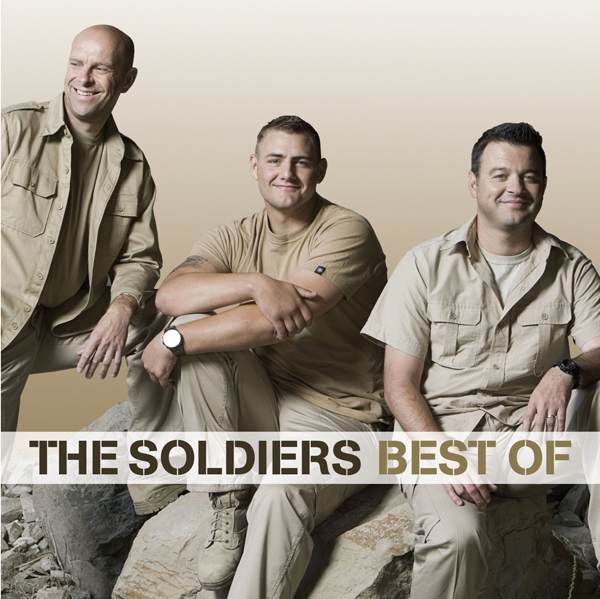 Take the MHM quiz for you chance to win one of eight copies of the The Soldiers‘ Best Of album. The Soldiers are: Lance Corporal Ryan Idzi, Staff Sergeant Richie Maddocks, and Sergeant Major Gary Chilton. Their debut album, Coming Home released in 2009, went double platinum before their 2010 release, Letters Home soon found itself as a favourite amongst many, itself going platinum that year. Not only have the lads achieved great success with their first two releases but they went on to record a heart-warming valentines album in Love Songs before embarking on a sell-out UK tour. Now Ryan, Ritchie, and Gary return with a definitive collection of their best work, drawing together favourites from their previous work including favourites such as ‘Coming Home’ and ‘Tears in Heaven’.